These were the words from the President of the Portuguese Republic during the IBM Scientific Award ceremony. 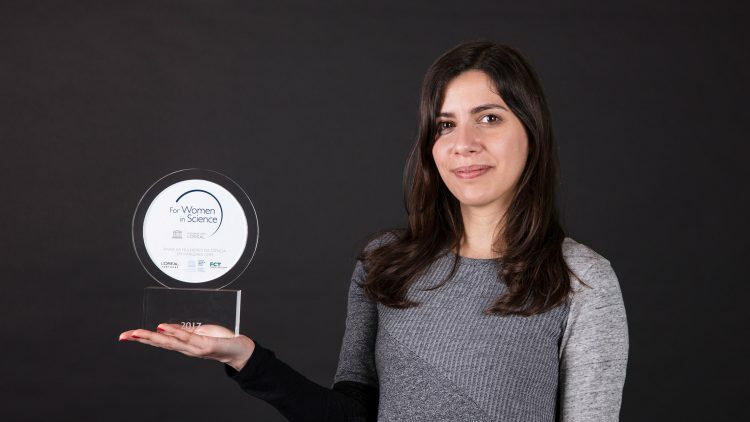 IBM Portugal has been rewarding excellence in science over the last 28 years. 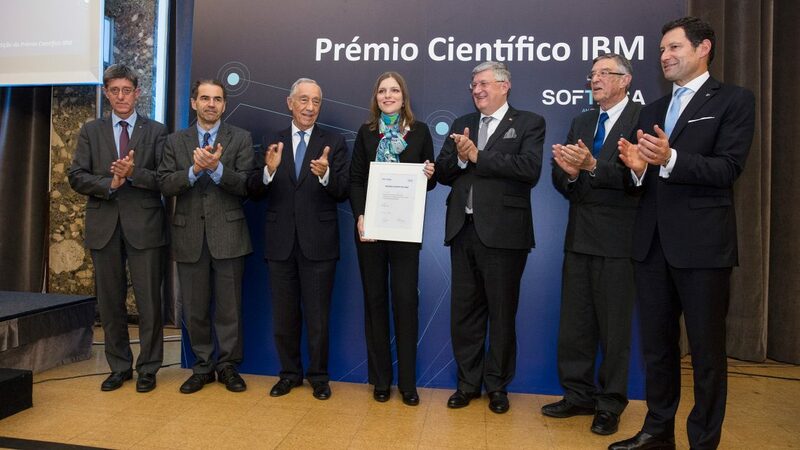 The 2018 IBM Scientific Award ceremony took place at Técnico and brought together a wide national and international audience, including the President of the Portuguese Republic, Marcelo Rebelo de Sousa, who made a point to attend the ceremony. The president of Técnico, professor Arlindo Oliveira, opened the session recalling that “this is one of the most prestigious scientific awards in Portugal and it will be delivered to a Técnico researcher”. Professor Arlindo Oliveira highlighted the relevance of the work carried out by the award winner: “Granting this award to this researcher shows that Técnico is able to attract top talent, to provide them the conditions required to develop their potential and, at the same time, to make them feel at home, so it was with the award winner Marija Vranic”. The president of IBM, António Raposo de Lima, took the opportunity to talk about IBM Portugal’s 80th anniversary, IBM’s patent leadership, the excellence that guides the IBM Scientific Award, the record number of applications submitted in this 28th edition and the effect that research and innovation will have in this “brave new world”. “I don’t know if you are aware that this award is something exclusively created by IBM Portugal, which makes us very proud”, said António Raposo de Lima. The Portuguese Minister for Science, Technology and Higher Education, professor Manuel Heitor, stressed the importance of this scientific bilateral cooperation between Portugal and Serbia, as well as the student networks, which are very important to bring young researchers like Marija Vranic to Portugal. “Doing science is knowing how to win and how to persist, because patience is one virtue scientists must embrace. Science requires a lot of effort, but it’s worth the effort”, said the minister. After the speech by the president of the jury, professor Carlos Salema, and the delivery of the honourable mentions to Elisabete Silva and Daniel Dinis, the award winner Marija Vranic, said a few words: “Thank you for placing your trust and confidence in me. I am deeply honoured to receive this award. Lasers are an essential tool for many industrial processes but also for medical treatments”. “My work allows the study of matter in extreme conditions trough large scale simulations. 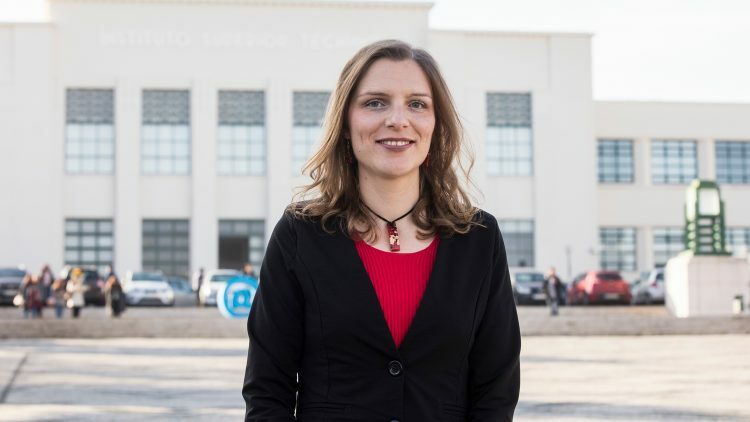 To continue doing these studies it is essential to work in new numerical algorithms in order to understand how the next steps in experiments are going to be”, said the Técnico researcher. The President of the Portuguese Republic delivered the IBM Scientific Award: “I had prepared a speech but I think I will improvise it”. 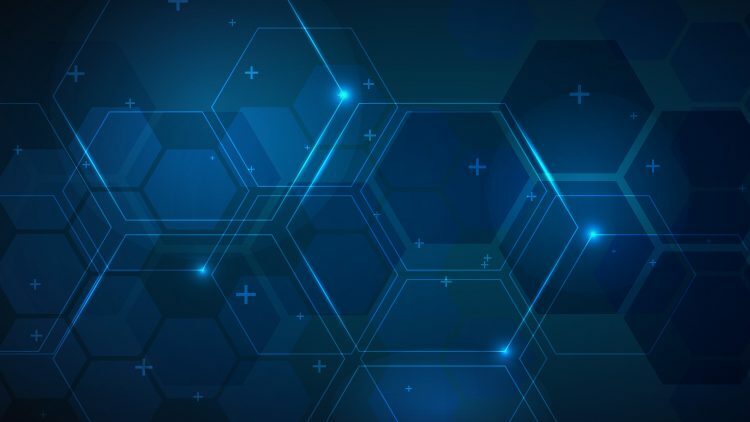 Professor Marcelo Rebelo de Sousa recalled that Portugal has undergone some changes over the past 80 years and highlighted the important role that IBM played in some of those changes, as well as IBM’s investments outside large urban areas. “Portugal has made a significant progress in Science”. “Education, science and culture are strategic for Portugal. It is very gratifying to witness this progress”, said professor Marcelo Rebelo de Sousa.